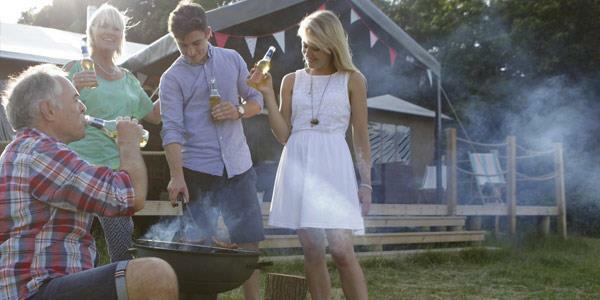 Glamping is excellent for making things hassle free and as relaxing as possible. But we still want you to get stuck in this summer, so we've left you all the fun bits to enjoy! And DIY barbecue food is certainly up there with the top. Cook up a storm with some new creations this holiday, experiment with new flavours, different recipes and discover something delicious. The following are courtesy of the Cool Camping Cookbook, 2nd edn. (Punk Publishing) which is a must-have for all glampers. You can purchase the book for yourself here. You don't have any excuses, you're just 20 minutes from the coast, and there are countless equipment hire shops if you don't own your own. Go and catch yourself some supper and eat it fresh – it will taste all the better for it, we promise! If you absolutely can't deal with preparing (gutting) your own catch then there are of course fresh fish mongers aplenty, so fear not. 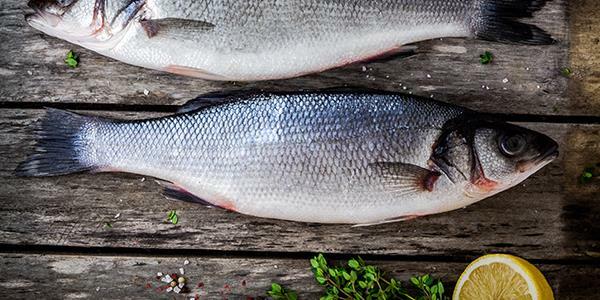 The benefit of catching and eating fresh is that your fish will require very little preparation and seasoning. So it's ideal for if you're roughing it just slightly. Wide open beaches and pebbly shores mean that there's lots of opportunities for sea fishing, and you'll be looking at catching sea bass, sole, plaice or possibly mackerel from these spots. The key thing for these fresh fish is a lemon and a knob of butter. They'll be succulent and have a delicate flavour so really that's all you will need for a sauce. However if you want to stop off on your way back to your tent to grab some fresh herbs then that wouldn't do any harm. Wild garlic is always a good one and slightly milder than normal garlic. If you're worried it will overpower the fish then fresh thyme or bay leaves are good. You could even chuck some jacket potatoes on the embers, turning occasionally for about 40mins. 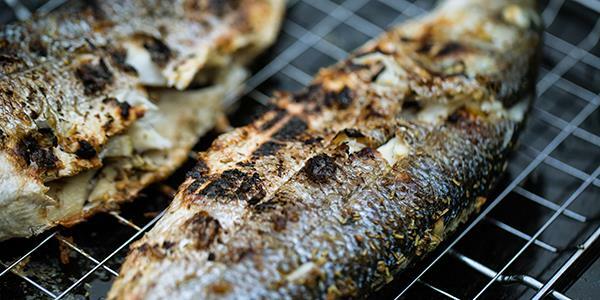 The full cool camping recipe, along with how to go about preparing the fish can be found here. 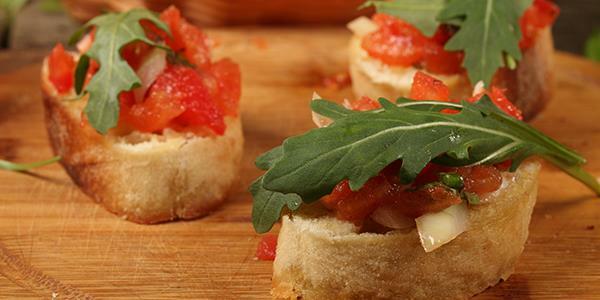 For a smaller snack to tide you over before dinner make your own delicious bruschetta. This Mediterranean treat is simple and satisfying. Our Exton Park site is just a short walk away from the award winning Hambleton Bakery which sells a mouthwatering array of breads and buns. They'll have baguettes and Italian rustic rolls, however we'd suggest the White Sourdough Baton for this recipe. It's a Mediterranean style bread with a chewy texture that is ideal for open sandwiches and things like bruschetta. This recipe is fresh and fragrant and just what you fancy for a summer afternoon nibble. It uses ripe juicy tomatoes and peppery basil along with a tumble of other flavours, all held together on a toasted crust of traditional, freshly baked bread. Perfect! Find the full cool camping recipe here. This is another great one for those staying at Sweffling, because you'll have these ingredients to hand onsite. 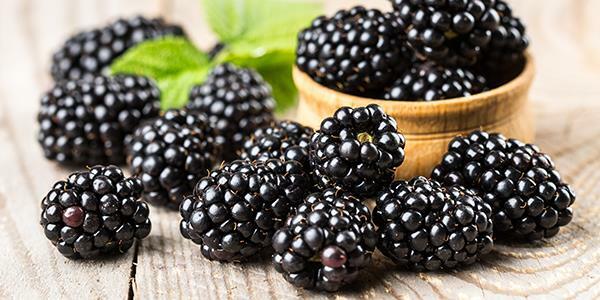 The garden has a range of fruit and veg that glampers are welcome to, in particular great swathes of berries growing along the back wall and fruit trees. 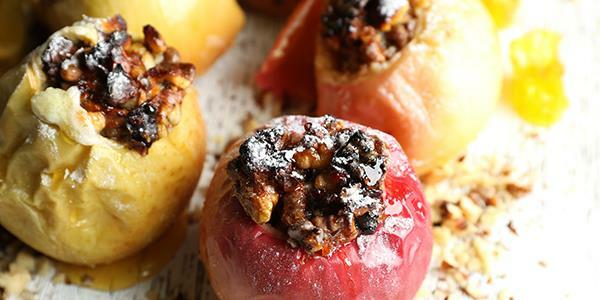 For a simple but effective dessert stuff a cooking apple full of blackberries and cook in foil until golden. It'll come out fluffy and bursting with flavours. This comforting pudding is great for the evenings and allows you to really embrace your country surroundings. The aromatic fruity sweetness is absolutely perfect for a summer evening in the great outdoors. Find the full cool camping recipe and method here. Don't miss out on a summer get-away. Check availability at our three sites here.